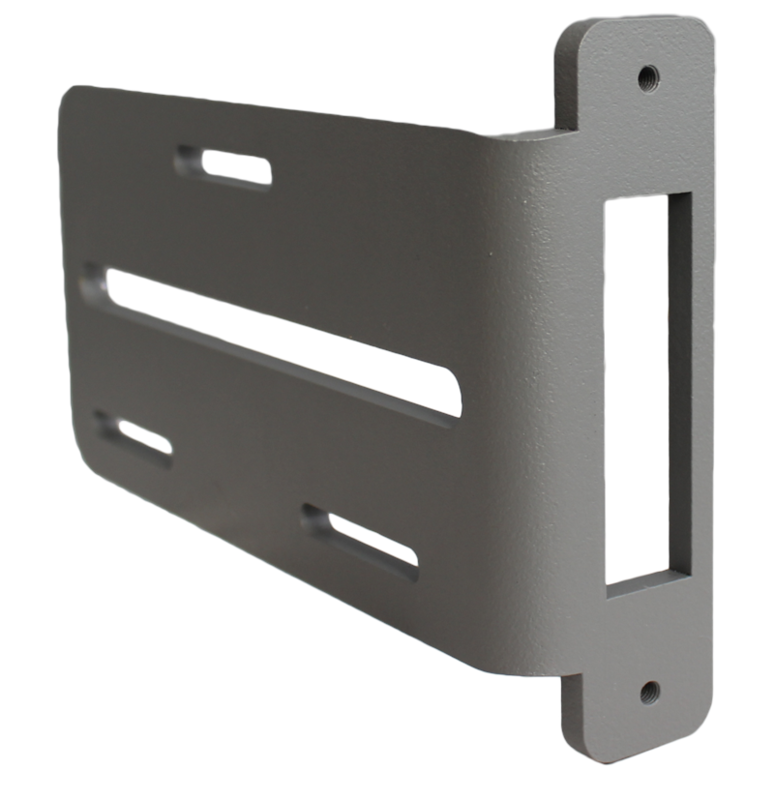 Lockey EDLINX Edge Jamb Stop For Gate. 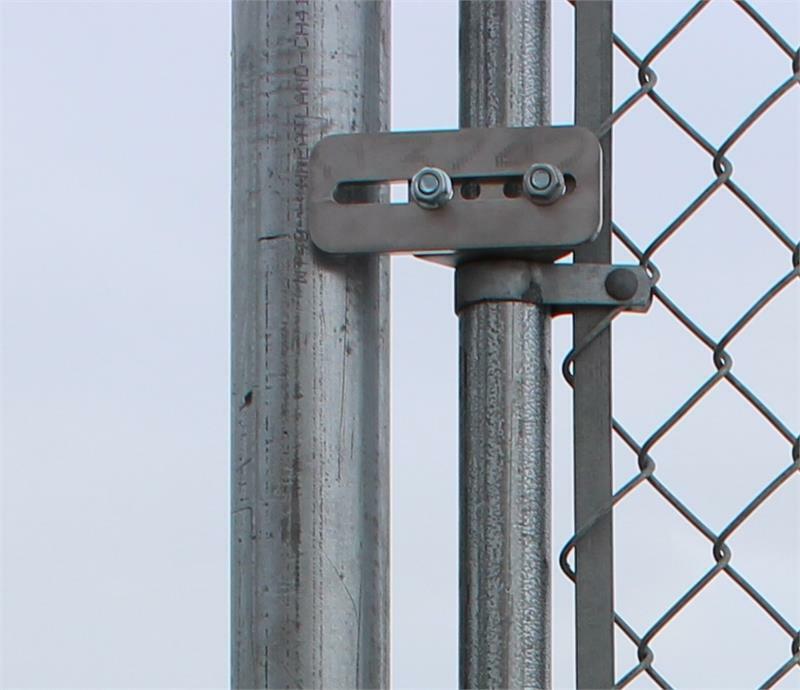 Used To Stop Your Chain Link Gate From Swinging Through the Opening. 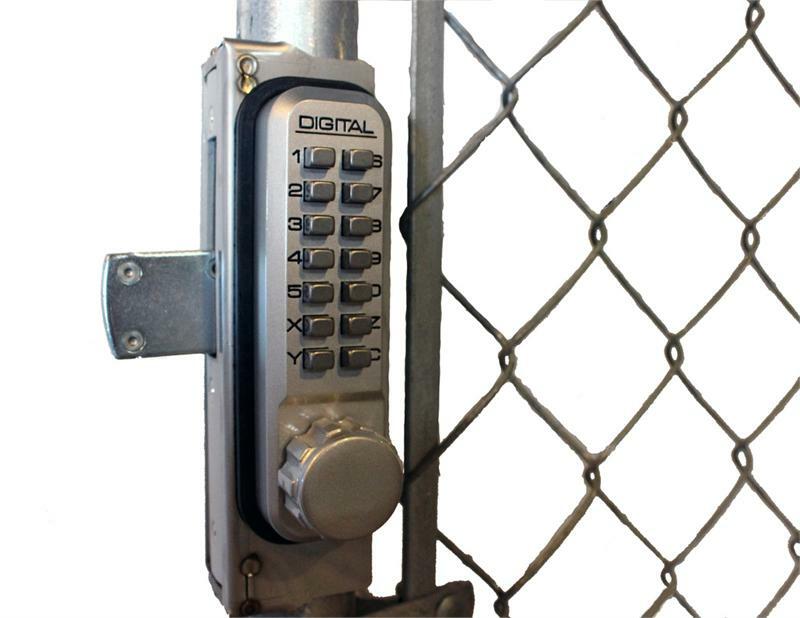 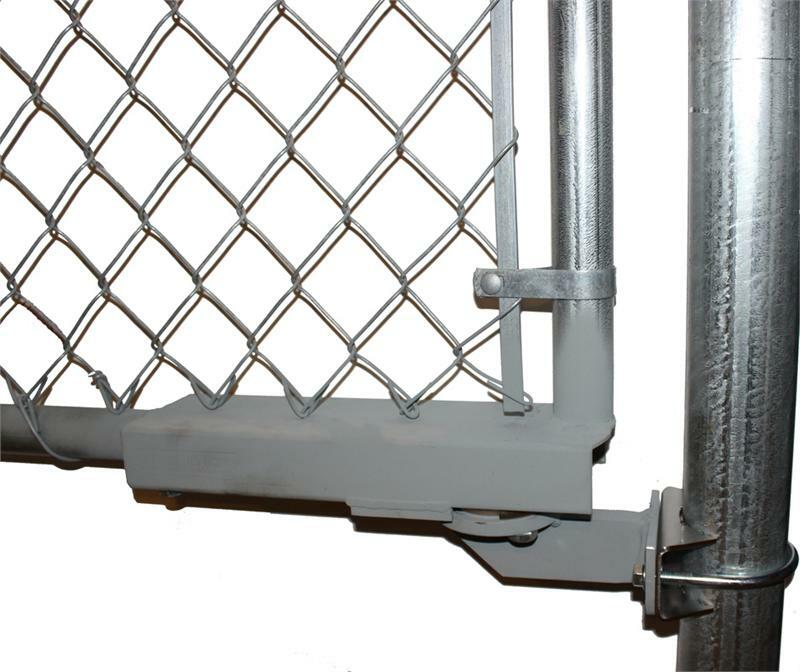 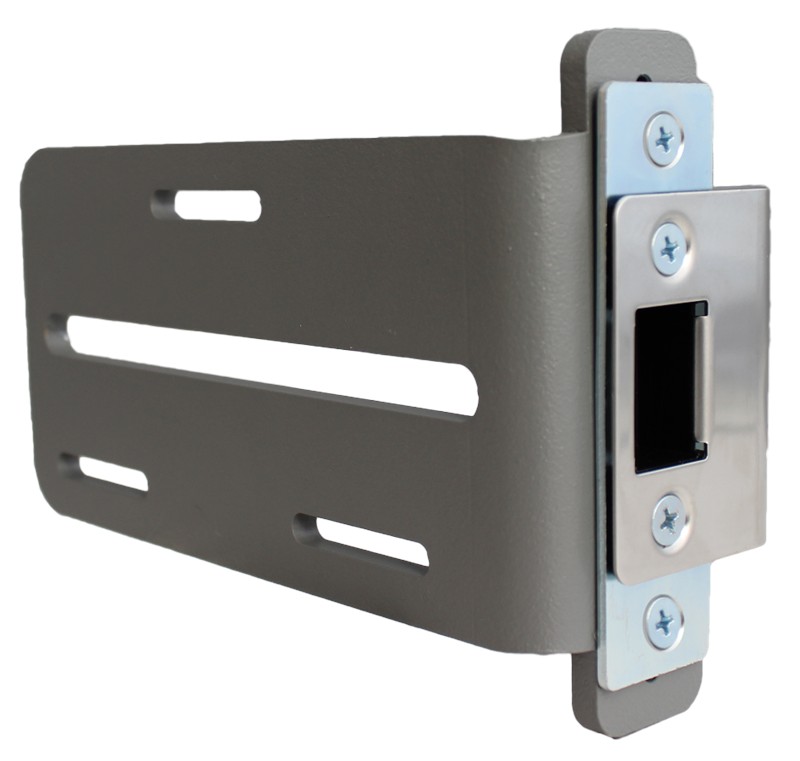 Enables Any Lock Or Panic Bar To Work Effectively On A Gate.